Venue: We have had this picked out since around March! DJ & Photobooth: We actually found our DJ about a month ago! We decided to cancel our photobooth and put our money somewhere else! Food: We went to a tasting on Friday Night with our parents! The food was wonderful! 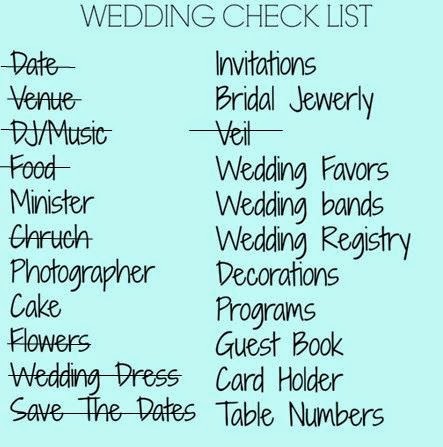 We will have 2 salads, 2 sides, to main dishes, 2 desserts (counting our cake) Really excited that is crossed off the list! Flowers: Monday night went to go look at flowers.. and who picked out all the flowers for the wedding in less than 2 hours (yes me!) 35 tables, groomsmen, bridesmaid, mine and Justin’s flowers later, and all the flowers are picked out! Check out other Wedding Wednesday!